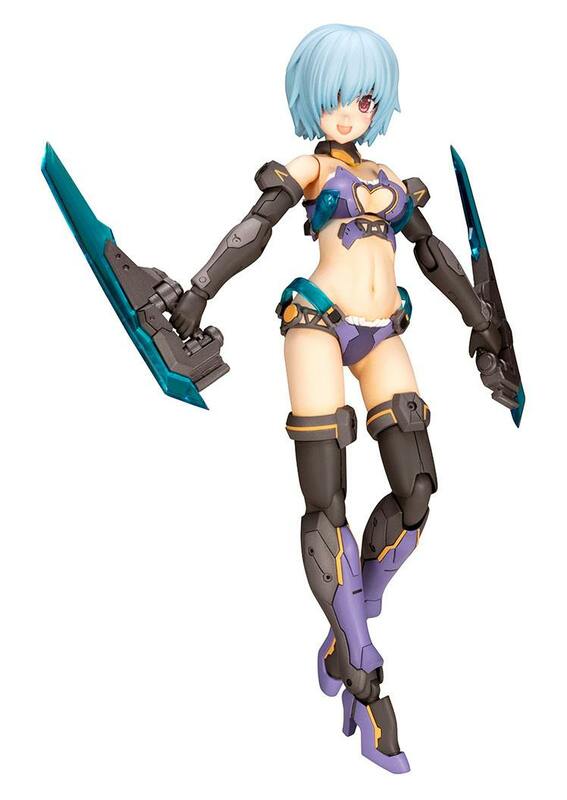 - Komatsu E-ji's Bikini Armor design is now a Frame Arms Girl model kit! - Two armament blades are included. 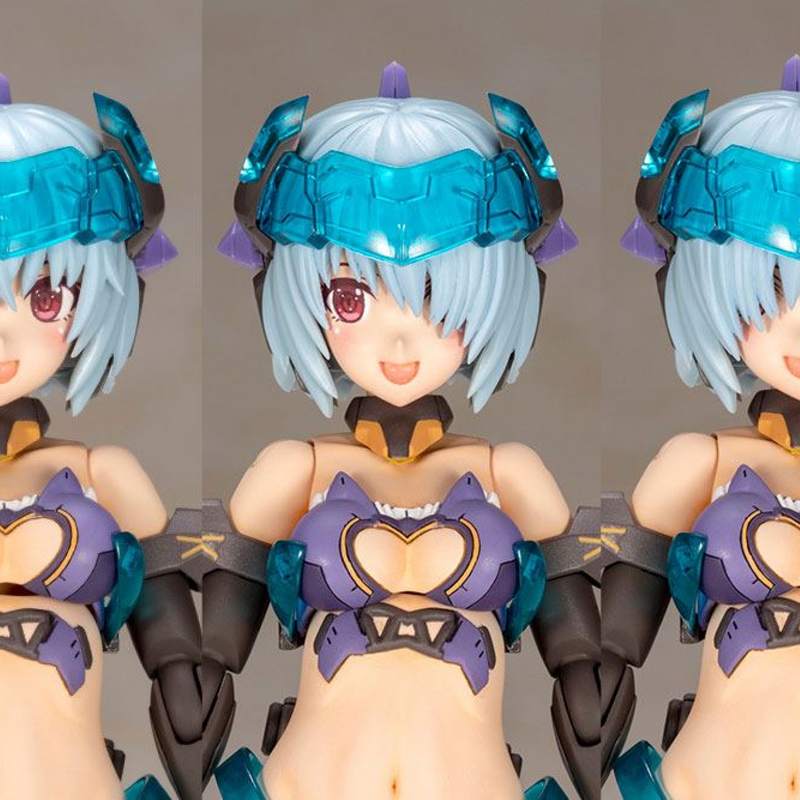 - Three face parts are pre-printed, giving the model a finished look with no decals or painting required! 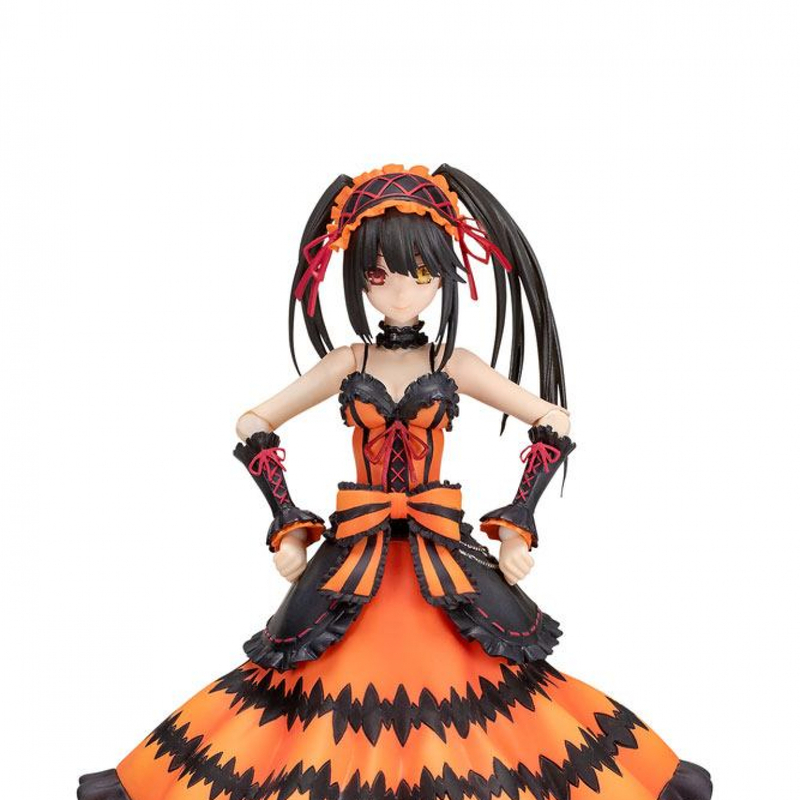 - The pop-out shoulder joints give the upper arms a wide range of movement. 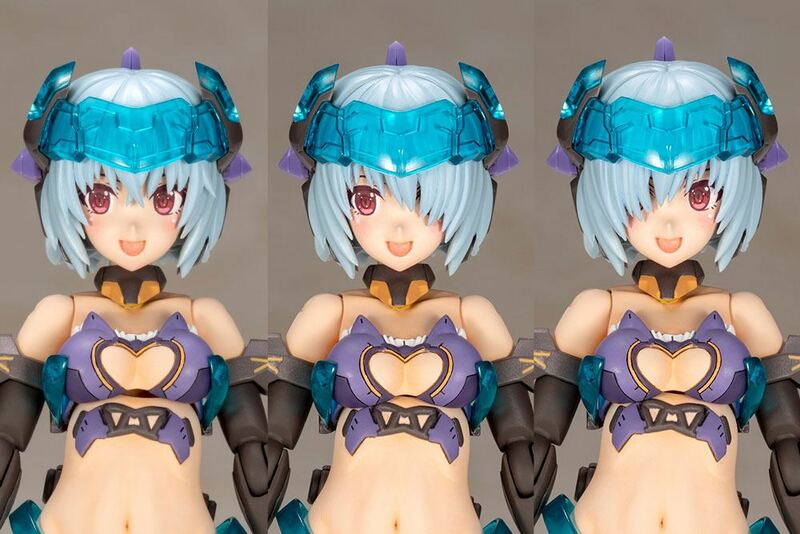 - The hand parts are attached with a ball joint, allowing you to post the hands in a variety of expressions. 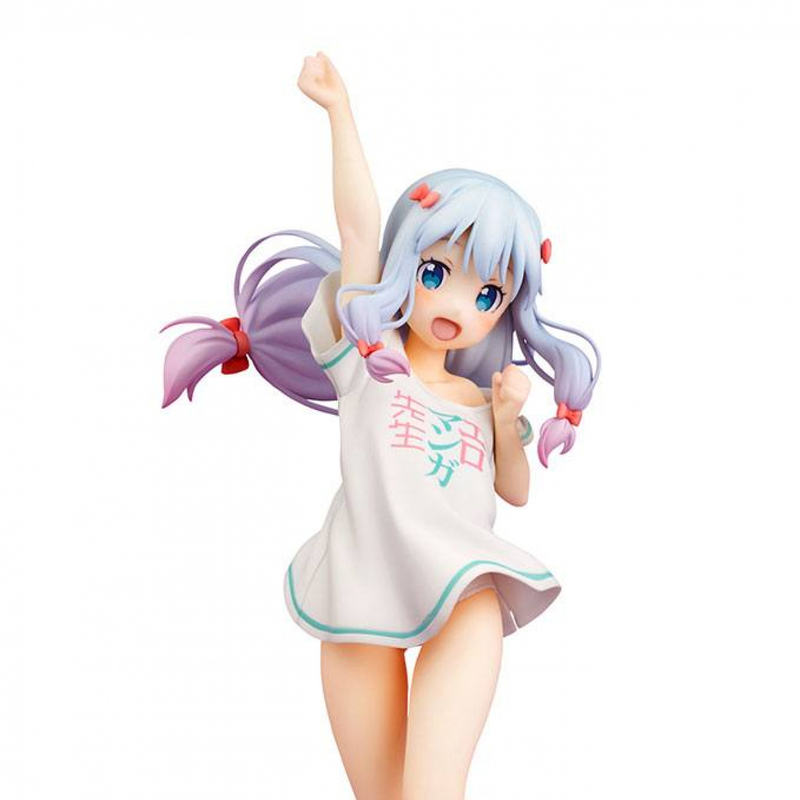 - The model kit includes five sets of PVC hand parts. 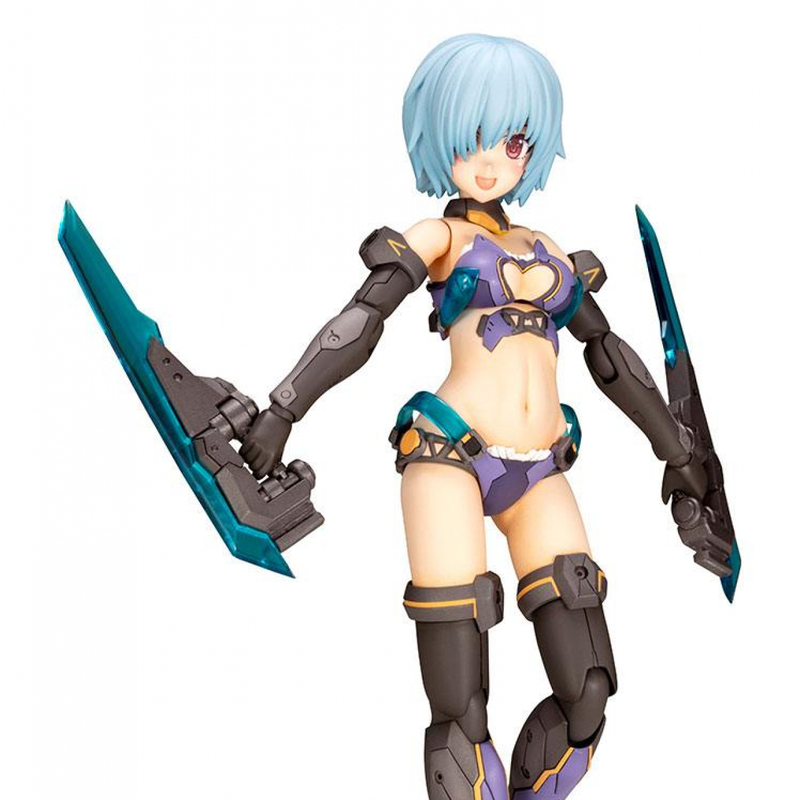 The joint is compatible with other Frame Arms Girl model kits, allowing you to change out the hands to make your own custom Frame Arms Girl. 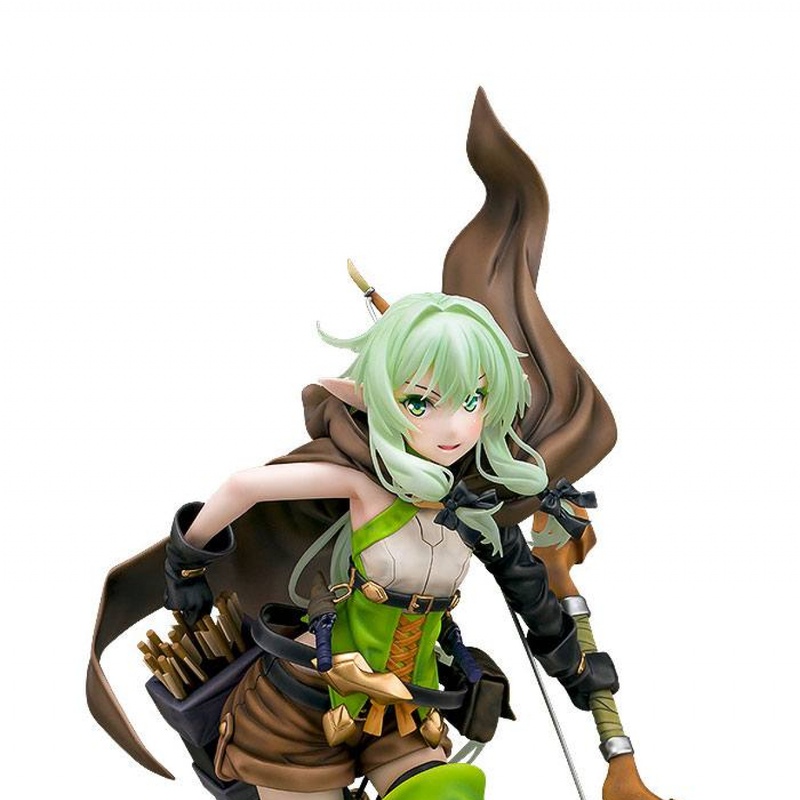 - The model kit includes eye and expression decals. 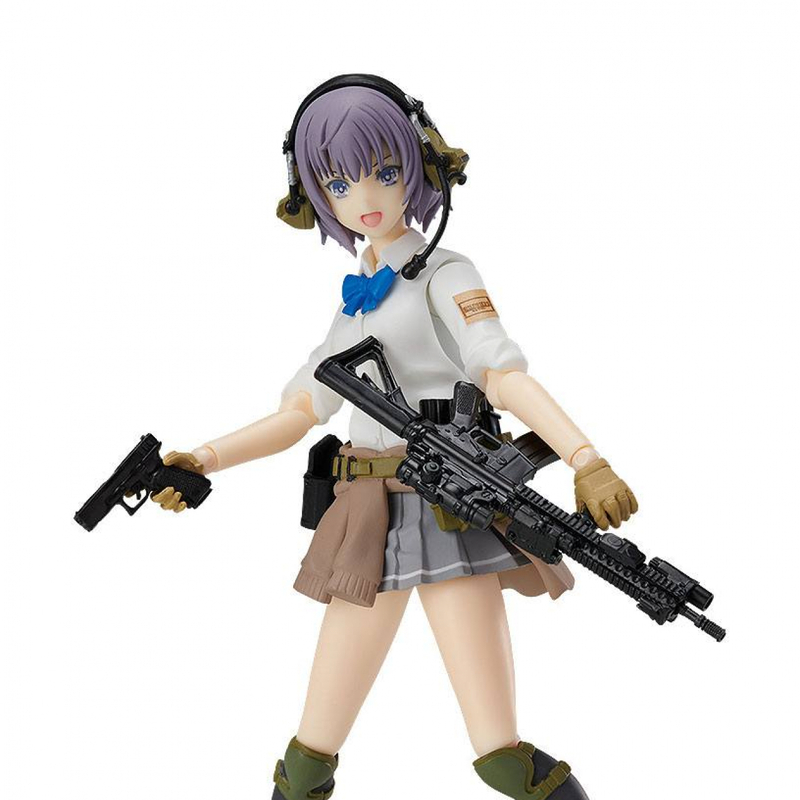 - The 3mm attachment points on the arms and legs are compatible with equipment from the M.S.G and Frame Arms series."